Durham Friends Woman’s Society meets once a month for inspiration and sharing, and actively supports local projects such as Lisbon Area Christian Outreach and the Tedford Shelter in Brunswick, and well as those missionary and service projects selected by USFW International. 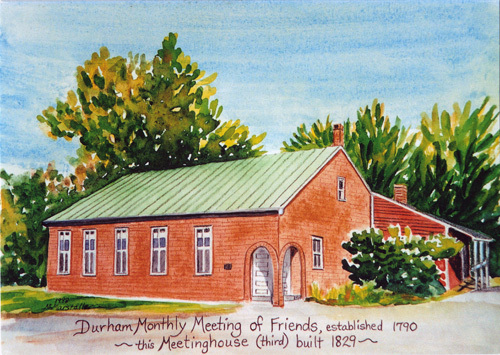 The United Society of Friends Women of New England Yearly Meeting of Friends is part of the International USFW organization which was founded as the Woman’s Missionary Society in 1890 by women in Western (Indiana) Yearly Meeting. The name was changed to Woman’s Missionary Union in 1917, and in 1948 to the United Society of Friends Women. There were 15 local Woman’s Missionary Society groups in New England meetings in 1946. 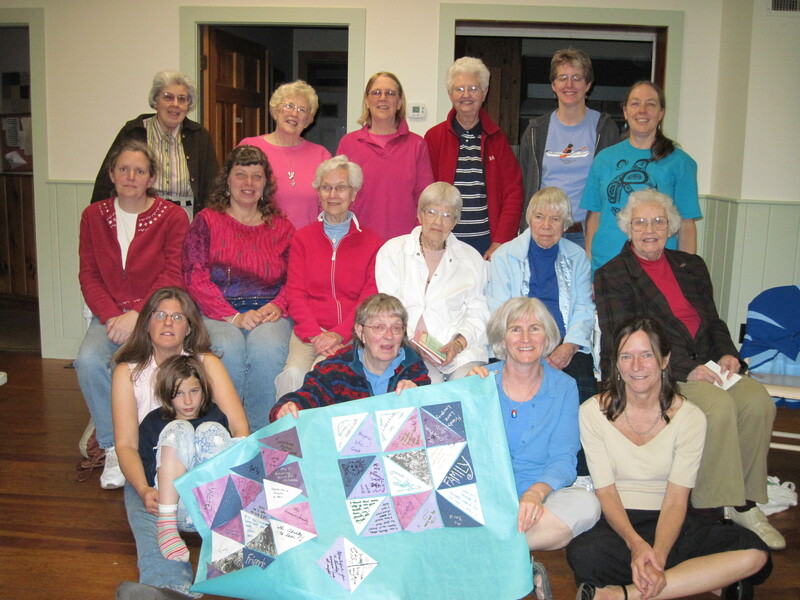 In 2011 there is only one organized local USFW Woman’s Society in New England, affiliated with Durham Friends Meeting, Maine. The Yearly Meeting USFW membership is comprised of the women of Durham Friends Meeting and individuals from other meetings. USFW New England meets in gatherings three times per year. It appoints its own officers, has its own budget, does fund-raising for special projects, and has its own treasurer and auditor.